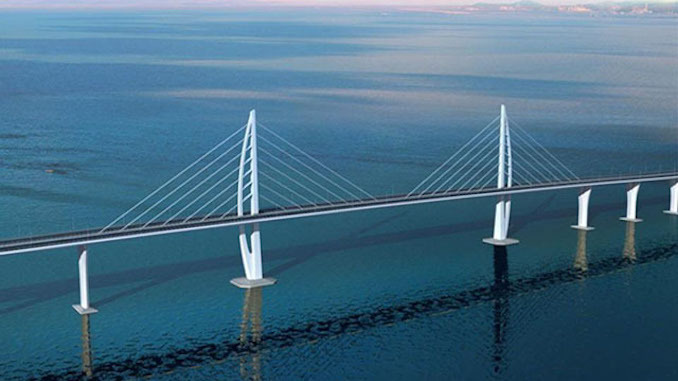 The completion of the Hong Kong-Zhuhai-Macao Bridge, apart from being the longest bridge in the world, is the most tangible indication of the drive toward Hong Kong’s greater integration with the Mainland under the Greater Bay Area scheme. At the Asian Logistics and Maritime Conference 2018 (20-21 November, the Hong Kong Conference and Exhibition Centre), experts will explore how the bridge and other related developments are spearheading the growth of cross-border e-commerce and modern logistics. 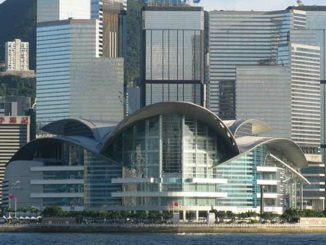 The Zhuhai Municipal People’s Government has sponsored Regional Forum 3. The Forum has gathered eminent speakers from across industry and government. They include: Lu Xiaofeng, Deputy Mayor, Zhuhai Municipal People’s Governmen, who will discuss: New Development Opportunities for Cross-border E-commerce and Modern Logistics in Zhuhai. 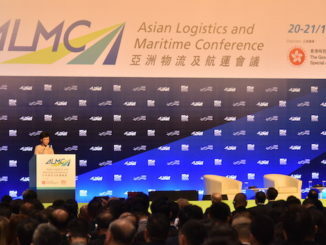 Vivien Lau, executive director, Hong Kong Air Cargo Terminals Limited, will explore, Land-Air Transport Cooperative Development Opportunities for Zhuhai, Hong Kong and Macao. Luo Zengqing, deputy director, Administrative Committee Guangdong Pilot Free Trade Zone-Hengqin Area is booked to provide an introduction to the HZMB Economic Zone. Completing the line up, Hu Cheng, executive director & legal representative of Nam Kwong Logistics Co Ltd, and Wang Wei, director general, Institute of Market Economy, Development Research Centre of the State Council will offer a broad perspective on the develooment of cross-border e-commerce and cutting edge logistucs across the three cities. Zhuhai has been busily gearing up to maximise the opportunities that will arise out of the enhanced connectivity between the Mainland and the satellite cities of Hong Kong and Macao. The construction of a new cross-border e-commerce Pilot Zone in Zhuhai has already been approved, along with the Hengqin Pilot Free Trade Zone and the Pearl River Delta National Independently Innovative Demonstration Zone. Meanwhile, from a Hong Kong perspective, there are around 12,000 dual Hong Kong-China registered trucks owned by Hong Kong operators. Chinese vehicles are banned from cross-boundary trucking because of safety concerns. Rather than divert cargo away from barge operators, the new crossing is seen as a faster alternative for truckers that already use the congested Humen bridge which spans the Pearl River between Dongguan to Nansha. Truckers using the crossing can reach Zhuhai in about an hour from Hong Kong, depending on customs clearance compared with about four hours using the Humen bridge. 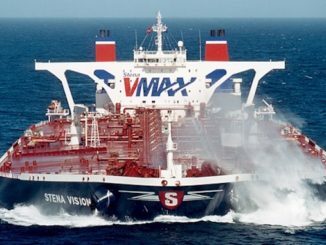 “There can be great savings in fuel costs if truckers opt to use the Hong Kong-Zhuhai-Macau bridge to get to the cities on the west bank of the Pearl River Delta, instead of travelling all the way up to Shenzhen and then taking the Humen Bridge,” said Hong Kong transport legislator Frankie Yick. 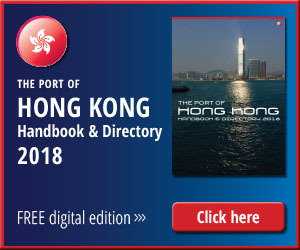 The crossing will also be a quicker link between the manufacturing centres on the western side of the Pearl River and Hong Kong International Airport, especially as the highway passes the airport and includes a spur road to the facility. It is these connections to the airport and as a faster alternative to existing highway links that could prove its salvation especially as plans go ahead to create the Greater Bay Area, integrating Hong Kong with Guangzhou, Shenzhen and a raft of other Pearl River delta cities into a manufacturing and research and development hub.